Keith von Kelder is a wonderful 18 month old German Shepherd mix. This big beautiful boy is a confident social butterfly who meets people with joy and ease. On walks, he sticks close to his walker and consistently exhibits excellent manners. His sweet manner with people is simply remarkable. Mid-energy Keith is more than willing to adapt his schedule to yours, whether that means being a trusty running buddy or cozy couch companion! He strode confidently into playgroup and eventually relaxed as he was introduced calmly to his new friends. A charming guy, Keith aims to please. If you have an active social life (or perhaps you’re trying to create one? 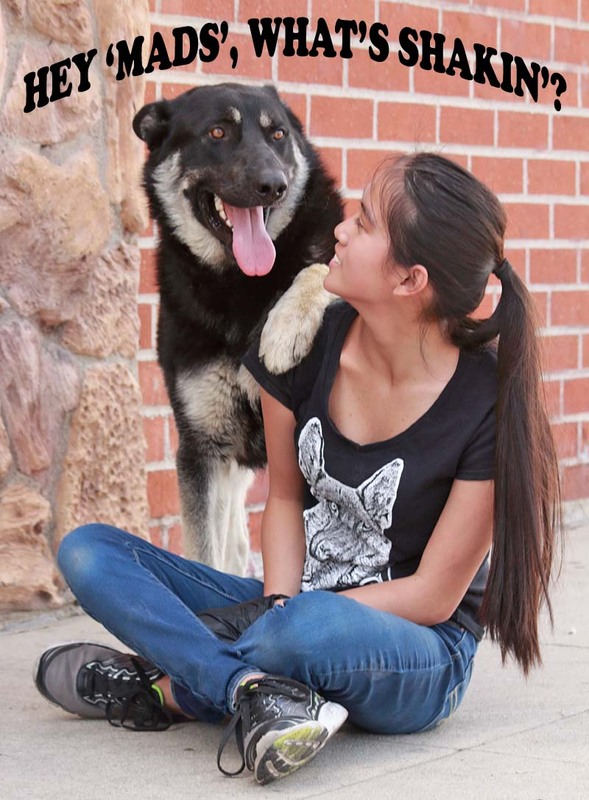 ), Keith is the dog for whom you’ve been waiting!